What Happens When I’m Pulled Over for a DUI? Are you wondering what happens if you’re pulled over for driving under the influence or a DUI? We’ll go over what you can generally expect, but keep in mind that this process can vary state by state. First, you should always be amicable and polite to the arresting officer. They are doing their job, which is keeping the roads and community safe for yourself and other drivers. When you see the officer’s flashing lights, make sure to keep calm and pull over safely. The officer will start making notes right away by seeing if there are any signs of impairment, which can include but is not limited to: the smell of alcohol; any open containers; or belligerent behavior indicating that you’re intoxicated. You were pulled over for a reason, so the officer has been noting your driving behavior as well. The important thing to remember is to keep calm and be respectful when answering the officer’s questions. You’ll need to provide your driver’s license, registration and insurance information to the officer when asked. You may be asked to perform a field sobriety test and/or a handheld, roadside breathalyzer test to measure your alcohol consumption. At this point, the officer may decide to place you under arrest based on his or her findings. If you do refuse your preliminary alcohol screening test, this usually means you will be placed under arrest and possibly face license suspension or revocation because of implied consent, which applies to anyone who has a U.S. driver’s license. Implied consent means that you are consenting to providing a chemical test to law enforcement to measure for intoxication. 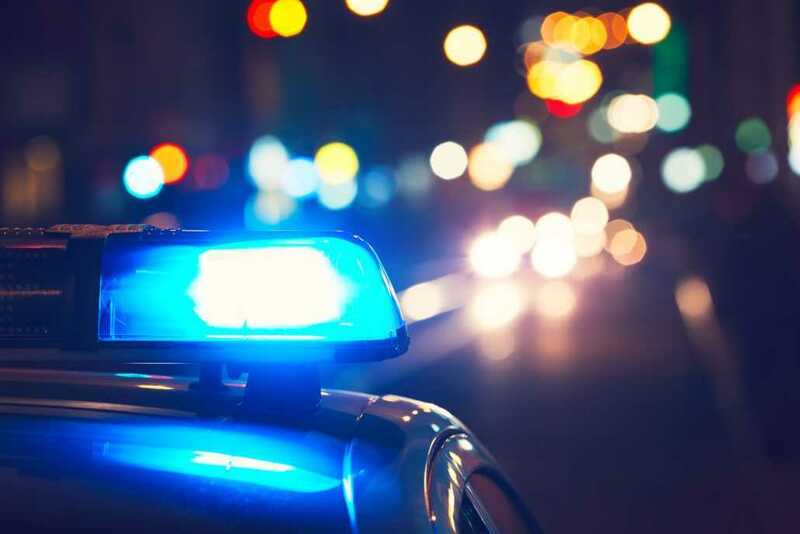 If you are placed under arrest, you’ll be driven to a location for the officer to gather more information and for you to possibly provide a blood or chemical test. This location can be jail, but it could also be a hospital. Since you are arrested on suspicion of a DUI at this point, you must submit to the blood or chemical test. It’s best to keep calm and follow the next steps that you are given. If this is your situation, take a deep breath and remember that it’ll be OK. Follow the requirements that come with a DUI arrest right away, so you can put this all behind you. If one of your requirements happens to be an Ignition Interlock Device, call Smart Start at (800) 831-3299. We’ll be your partner through this process and walk you step-by-step through your Ignition Interlock requirements. If you do find yourself needing an Ignition Interlock because of a DUI arrest or conviction, Smart Start is here to help. We are the largest provider in the world with many service locations, a discreet device and amazing pricing with excellent service. Schedule your installation appointment now by calling (800) 831-3299 or by filling out our online form. https://www.smartstartinc.com/wp-content/uploads/2017/09/photodune-20135971-police-car-on-the-street-xl.jpg 3441 5161 https://www.smartstartinc.com/wp-content/themes/smartstartinc/images/smartstartlogo-notagline.svg 2019-02-07 10:28:012019-02-07 10:28:01What Happens When I’m Pulled Over for a DUI?